Last spring I paid two great people to spend the day with me planning out the next few months of my business. We spent a day in a room mapping out sequences of emails and sales funnels that lead people from freebies to great content to paid courses. It was a great plan - I was really excited. We not only mapped out the sequences, but also the topics and brainstormed all of the pieces that had to be written and by whom. I never took action. I had all of the plans up on my wall so I could see them on a daily basis and every day I would look at them and then focus on something else. Finally, I realized that I didn't really want to do it. I realized that it wasn't actually the right plan for me. It was a great plan for someone who wanted to focus on moving lots of people through a variety of free content into paid online programs, but that wasn't what I really wanted to be doing. Now, don't get me wrong. I have a bunch of online courses I'm really proud of and I'm going to continue to sell them whenever appropriate because I believe there is value in the course material and it's all still valid. But the reason that I'm telling you this story is because I know I'm not alone. I know that many entrepreneurs spend hours upon hours planning something in their business, and then they realize they don't actually want what they have. And they feel badly about it. And they think maybe they should do that thing even though they don't love the idea. Even though they are resisting it. Why does this happen and what should you do about it? I'm a huge fan of the book It Starts With Why by Simon Sinek. 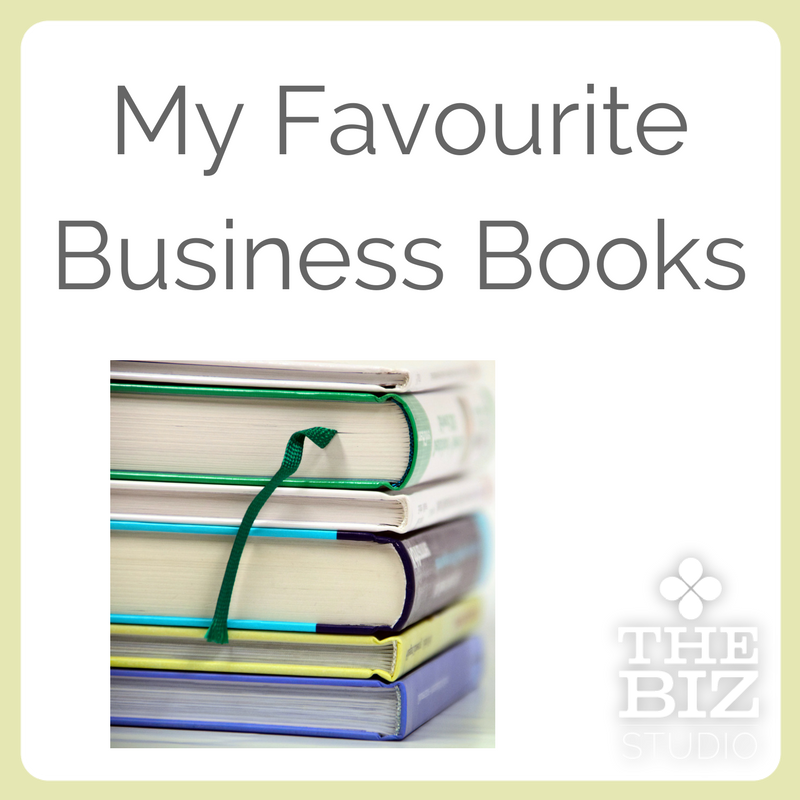 The book is about knowing what your core values are and how they play out in your business. 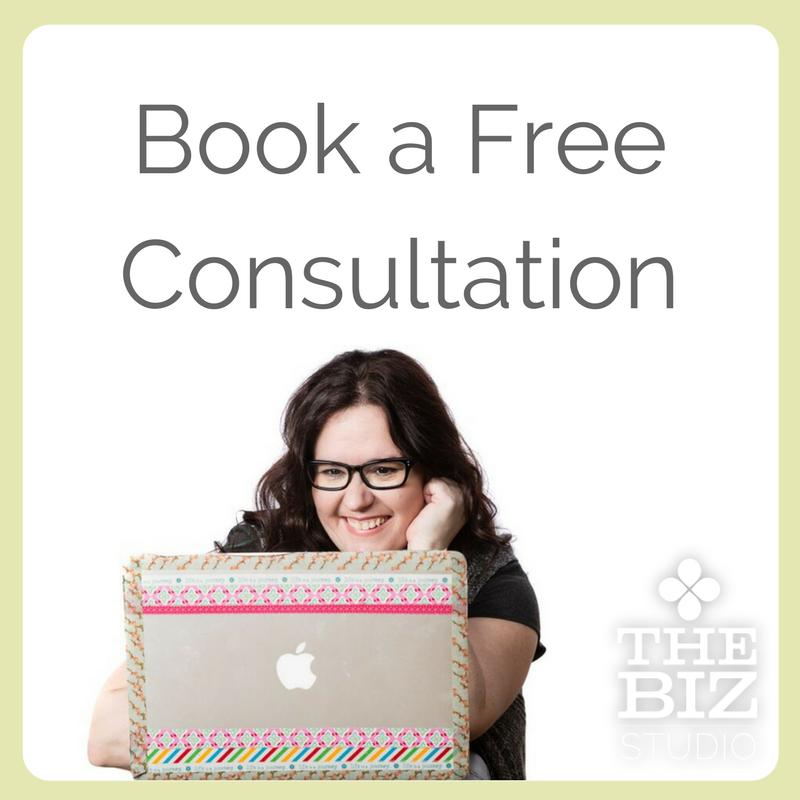 When you have a solid grasp on your why and you use that to create a strong vision for your business, it's easier to decide what IS a fit and what isn't for your business, and if you're on the right track or if you need to make some shifts. So many business owners get busy working in their business that they don't have time to work on their business. And when they ARE working on their business, they're doing the day-to-day things to keep going. Sometimes you need to take a full step back and evaluate where you're at. Is it where you meant to be or did you end up there accidentally following the currents driving your business forward? 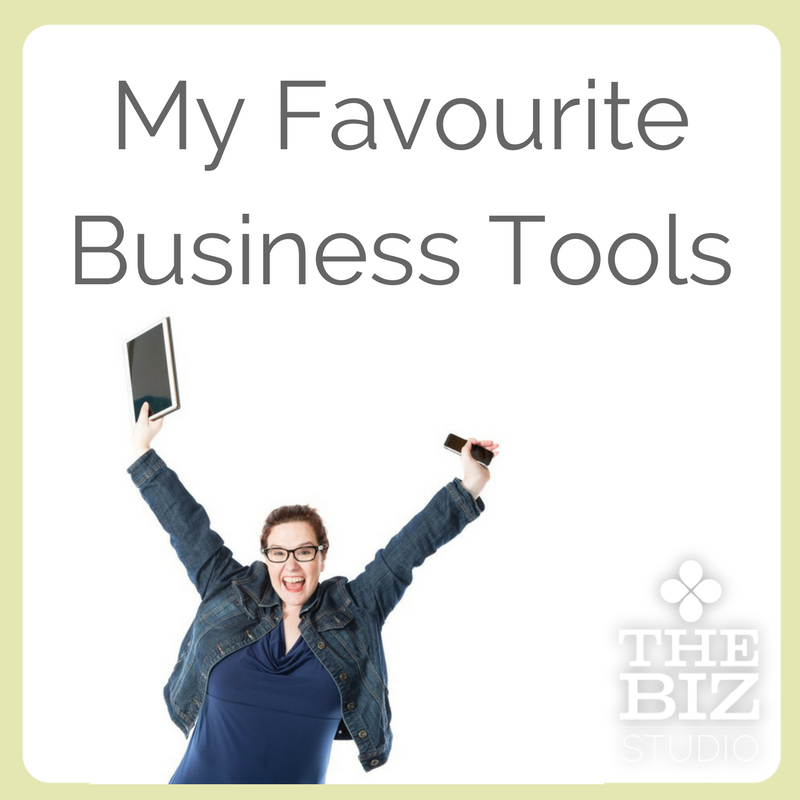 Ask yourself if you're doing the thing you meant to be doing when you started your business. Are you enjoying what you're doing? Can you see where you're headed in the next year, two years and five years? If that feels difficult on your own, consider getting someone (like a business coach) to help you figure it out. Sometimes we simply decide we want to head in a different direction. I've heard the word "pivot" a lot in the business world lately and I have to say, I love it. You can change the direction of your business - pivot the sail - 5 degrees or 180 degrees. It's a word that allows you to realize that change of direction, big or small, may be the right choice for you. You aren't necessarily turning back, you're just changing course, and any good business owner needs to know that that's part of business, and that it's OK. Welcome the changes and the shifts, even if it means you're going somewhere you never expected to be. Life, and business are like that. If you're looking for help figuring any of this out, book a free consultation with me to see if any of my Mastermind or one-on-one programs are a good fit for you. Newer PostWhat does your schedule look like?